If you’ve equipped your home with Philips Hue color-changing lights and a Google Home smart speaker (or some other Assistant-equipped device), then you know that it’s possible to control the color of your lights from the Home app. Google added the feature to the Home app just last month. 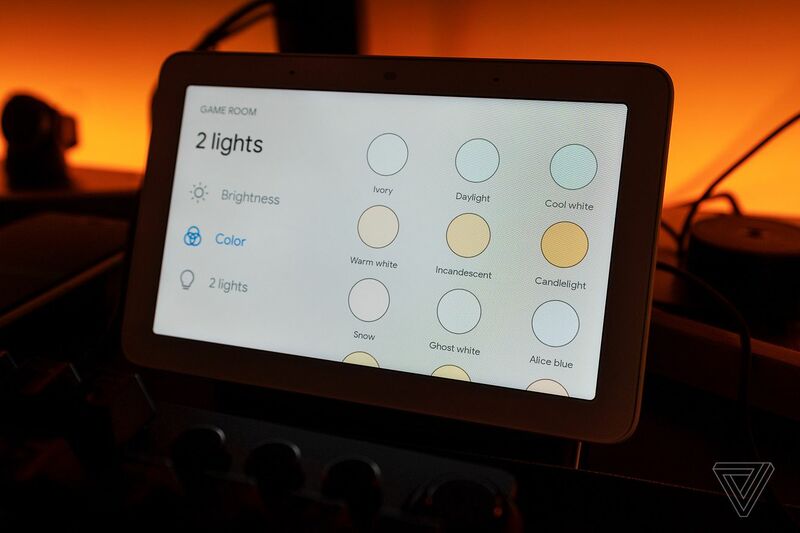 Unfortunately, the current version of the app only allows you to set a single color for all of the bulbs in the room, or one color for each light at a time. This isn’t as versatile as the official Philips Hue app, which lets you create “scenes” of lights that blend together using multiple colors.